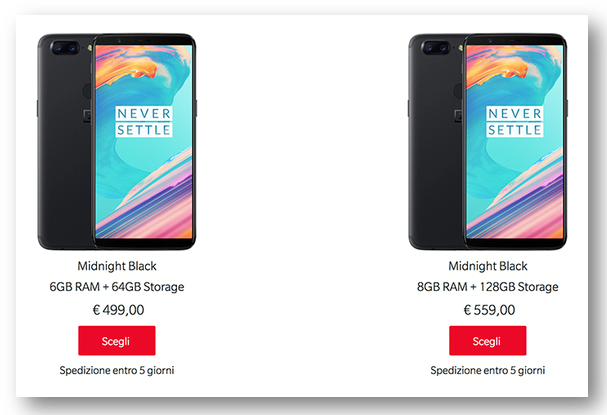 Apparently, the new flagship is selling better than its predecessor, thus lengthening the time of availability: what is the situation for Italy? 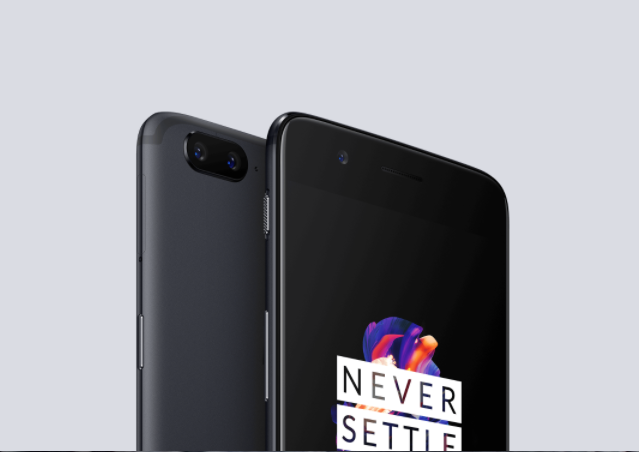 The consequences, however, are not always positive: in some markets in particular, like the US, OnePlus 5T is continuing to be demanded at very high rates. For this reason, the manufacturer has lengthened shipping times, which can reach 2 weeks for the basic variant of 6 GB and 64GB of internal memory and 10 weeks for the 8 GB and 128 GB of internal memory.